It's time to check out Studio Calico's newest kits - Blue Note!! They are GORGEOUS. For subscribers they are available NOW, but for everyone else, check back at midnight EST (or tomorrow). Then the links to the kits in my post will be live. 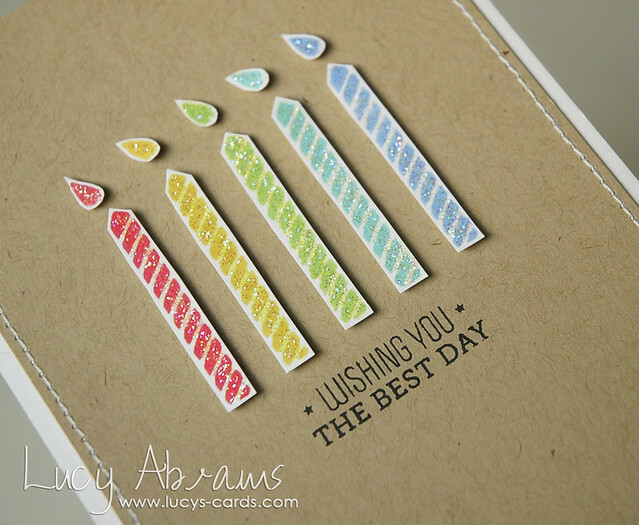 The card kit has some super fun stamps in, and the digital kits are especially fab - I used them a LOT and went Silhouette crazy! So today I thought I'd share some Card Kit only cards, and a couple of cards created with the cool digital files and my Silhouette. 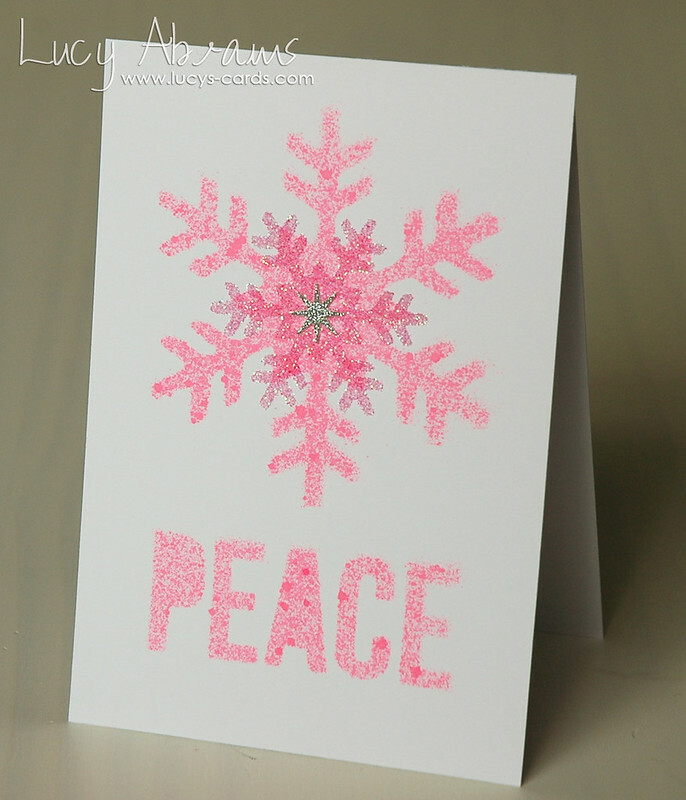 I stamped them in Hero Arts inks (see supplies at the end of the post) and added some glitter. I created an acetate pocket using some packaging from the kit then added some of the white stars and LOTS of Calico Shine Mister Huey's. 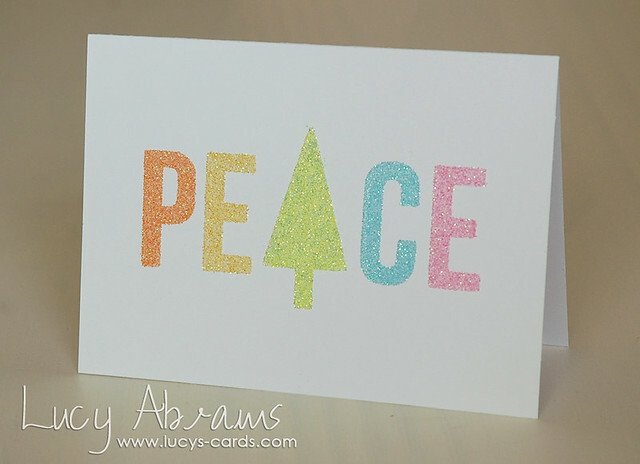 Here I used my new favourite product - Double Sided Adhesive for the Silhouette. It's awesome. 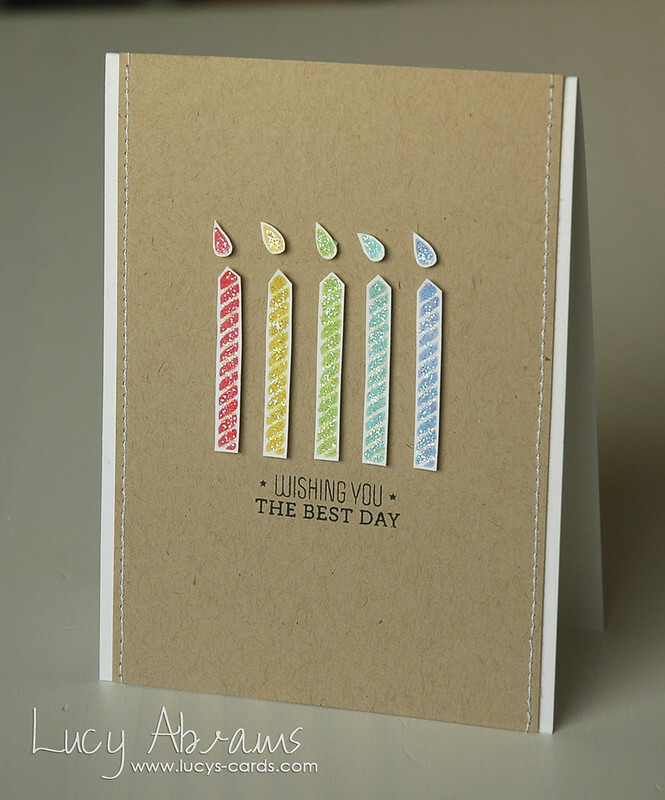 I was able to create these letter stickers using a stamp from the Card Kit Digital Stamp Set and the Joy Cut Files. And it's so super thin it's almost invisible. LOVE. 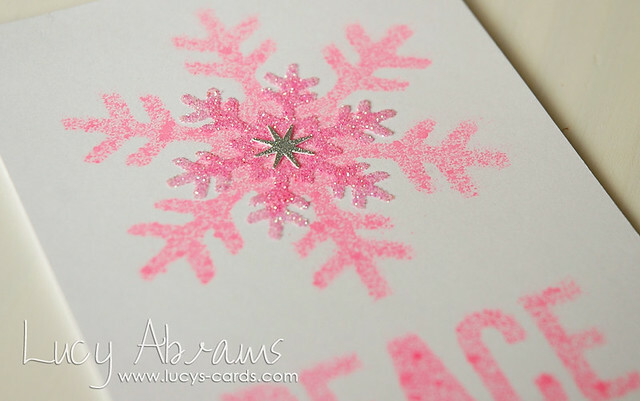 I used 5 colours of Doodlebug Sugar Coating here - this is my favourite glitter. Super fine and yummy colours. Anyway - more to come from these kits very soon. That's sad news but not entirely unexpected given your growing family. Thanks for being a great inspiration to me - I always come back to your SC card galleries for inspiration when my kit finally makes it to my side of the world (I'm in NZ) many weeks after release date! Your simple but stunning card designs will be missed at SC. I will definitely miss seeing your beautiful cards at SC. I adore the ones you made this month! You will be sorely missed at SC, but needs must. I have happily happened to wander by your site! Love your cards. 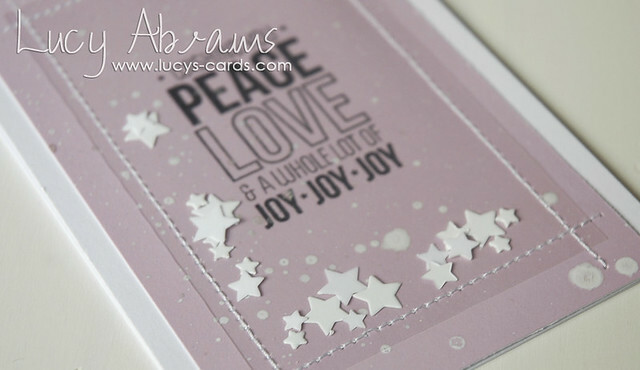 In fact, I love the acetate pocket card so much, I think it just may be my Christmas card for next year! Thanks so much for sharing your creations!